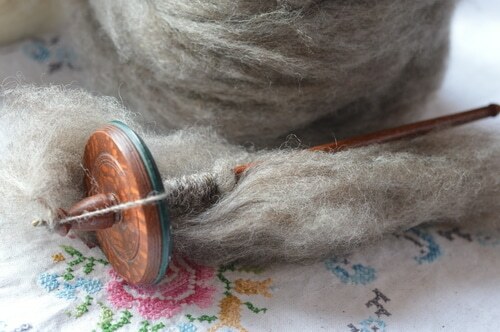 Grey wool roving -- 1/2 lb. 1/2 pound of medium soft wool roving with an average 4 inch staple length that is suitable for felting, spinning, and natural dyeing. 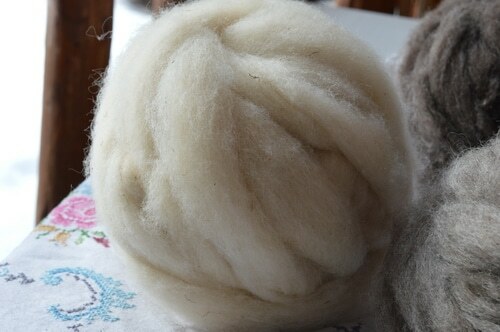 Natural white roving -- 1/2 lb. 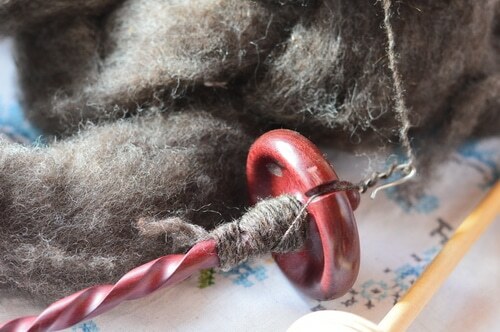 1/2 pound of medium soft wool roving with an average 4 inch staple length.